Taking a cue from Justin Bieber, perhaps, Guillermo del Toro has quietly, steadfastly remained committed to developing his monster apocalypse pic Pacific Rim, even as the disaster in Japan makes the idea of giant creatures crawling out of the ocean to devastate the Earth somewhat less fun. But life goes on, nations heal, and happier news awaits in the casting of Charlie Hunnam, the former Apatow Gang player who’s blossomed from his early days on Undeclared into a genuine badass on FX’s Sons Of Anarchy, with solid roles in films like Green Street Hooligans, Nicholas Nickleby, Children Of Men, and the upcoming The Ledge along the way. 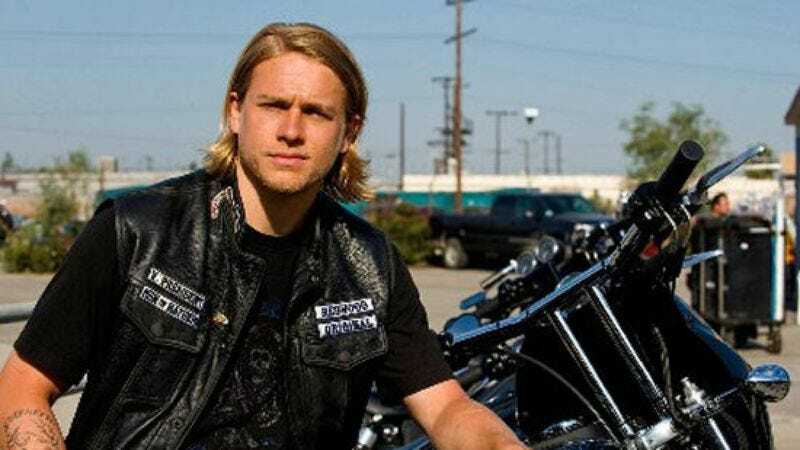 Hunnam is now in negotiations to land his most major starring role yet as the lead in del Toro’s big-budget extravaganza, heading up a group of humans who use advanced technology to battle the undersea invaders. Del Toro obviously hasn’t had the best of luck lately in getting a film off the ground—what with the interminable Hobbit delays and then At The Mountains Of Madness falling apart on him—but now he has the likable Hunnam on board, whose own increasingly charmed career will hopefully act as a talisman to ward off any further setbacks.